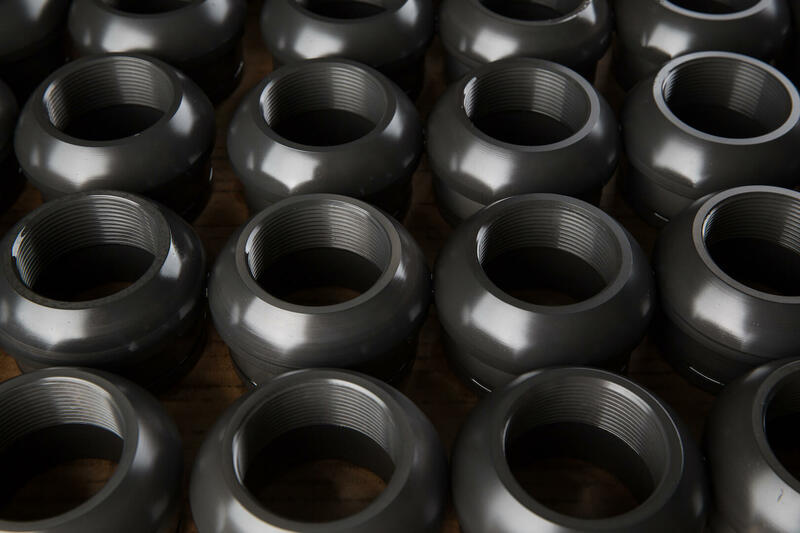 Black oxide or blackening is a conversion coating for ferrous materials, stainless steel, copper and copper basedalloys, zinc, powdered metals, and silversolder. It isused to add mild corrosion resistance, for appearance and to minimise light reflection. Toachieve maximal corrosion resistance the black oxide must be impregnated with oil orwax. One of its advantages over other coatings is its minimal buildup.